A SECOND referendum will ask voters if they want everything to be brilliant from now on or if they are against that. The referendum has been agreed by all major parties because a win for the ‘brilliant’ vote will be a win for them, as that is exactly what they have been arguing for all along. A spokesman for the Electoral Commission said: “It’s what the first referendum asked but this just makes it explicit. “The Tories are confident that they’ll win, which would mean either May’s Brexit deal, a no-deal Brexit or no Brexit whatsoever, each of which they’ll have an overwhelming mandate for. “Whereas Labour insist that a landside ‘brilliant’ vote would immediately install Corbyn in Number 10 with a 450 majority because a brilliant future can only be achieved under his firm-but-fair-but-fuzzy hand. BRITAIN’S self-employed workers are facing the annual choice of completing a tax return or concocting an elaborate scam to fake their own death. As the annual tax deadline draws near, freelancers insisted ‘nothing is off the table’ as they face the prospect of navigating HMRC’s Kafka-esque online assessment system. IT consultant Tom Booker said: “I’m more than happy to pay my tax, it’s the 700 ambiguously-worded questions beforehand that are the trouble. 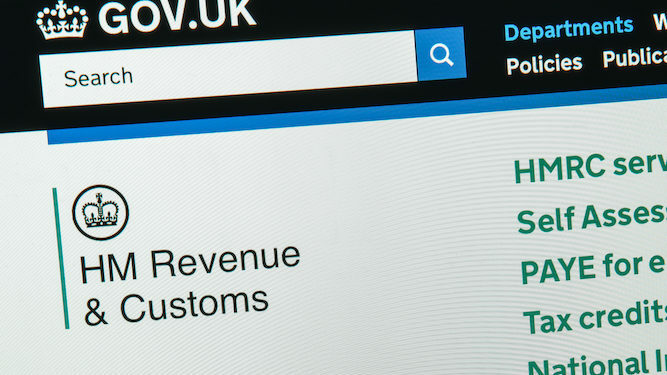 HMRC stressed that faking your own death would lead to 3.25 percent interest on the unpaid tax but advised booking a ferry rather than a flight as it is less traceable.